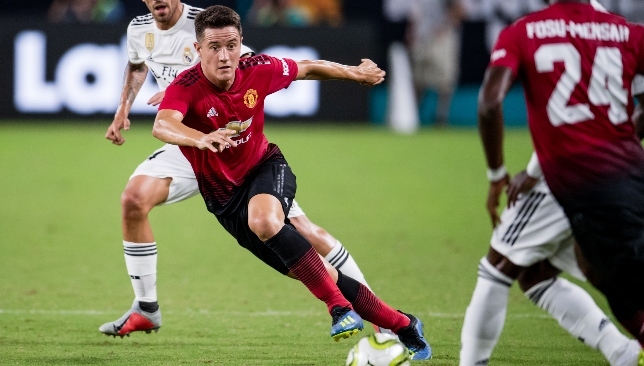 Manchester United midfielder Ander Herrera has vowed he will “give it everything” to win a new contract at Old Trafford. The Spaniard, whose current deal expires in the summer of 2019, scored during the Red Devils’ latest pre-season win over Real Madrid Stateside but his future appears uncertain under Jose Mourinho. Nevertheless, the 28-year-old wants to extend his stay in Manchester and earn new terms with the Premier League side. Anthony Martial is set to return to Manchester on Thursday. Anthony Martial has defended his decision to put family first after irking Jose Mourinho by staying with his partner after she gave birth instead of returning to Manchester United‘s pre-season tour. Jose Mourinho has no idea when Anthony Martial will return to Manchester United training as speculation over the forward’s future grows. 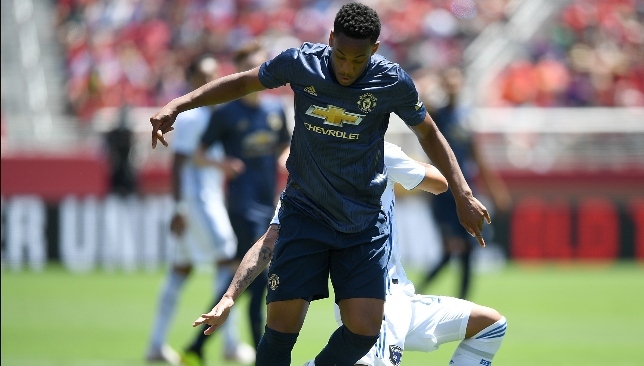 A frustrating pre-season tour of the United States ended with a 2-1 win against Champions League holders Real Madrid on Tuesday, when the French forward was again conspicuous by his absence. 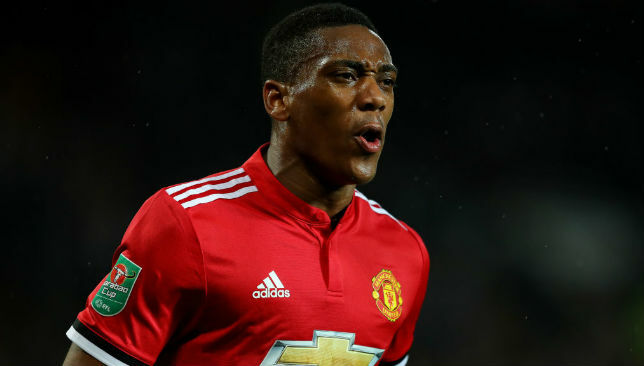 While many players were unable to feature Stateside due to their World Cup exertions, Martial started United’s first two friendlies before telling Mourinho he would be leaving for the birth of his second child. The 22-year-old’s failure to return from Europe after the birth irked his manager, who expressed his annoyance after the penultimate match of the tour against Liverpool by saying “he should be here, and he is not here”. That frustration has festered and, having initially sidestepped a question about his future, Mourinho said, “I don’t know” when asked if Martial would be back with the group in Manchester. The France forward’s Old Trafford future looks more uncertain than ever, with his manager appearing to aim a thinly-veiled dig at him after beating Real as next Friday’s Premier League opener against Leicester looms large. 👀 We'll be seeing some familiar faces in the near future!